ALAIN ABRAN, PhD, is a Professor and the Director of the Software Engineering Research Laboratory at École de technologie supérieure, Université du Québec (Canada). 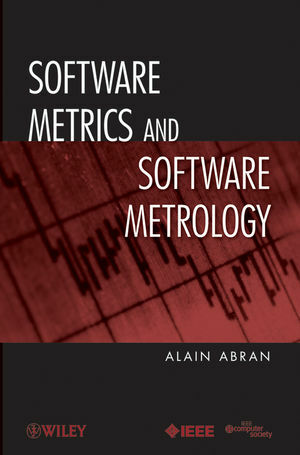 Dr. Abran is a coeditor of the Guide to the Software Engineering Body of Knowledge. He has also been actively involved in software engineering standardization as the international secretary for ISO/IEC JTC 1/SC 7 - Software and System Engineering. Dr. Abran has close to twenty years of industry experience in information systems development and software engineering.